There are many people who promote themselves as a blogger for hire. However, there are differences in the way they promote themselves. Some will say they specialise in your area, while others are generalist bloggers. What does this mean for you as a business owner? Which of the two should you opt for and will it make a difference in the budget you’ll need? The terms are pretty self explanatory right? 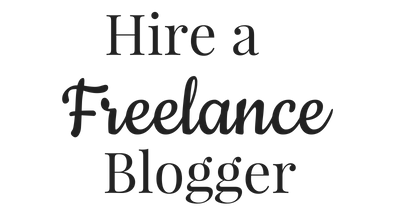 A generalist blogger for hire will cover any topic that you want. These bloggers can switch between photography, health and fitness, construction, and much more. They’ll know the best ways to research to keep their work to a minimum and streamline the writing process. Specialist bloggers will focus on one particular area. But there are different types of specialists that you need to be aware of. For example, some will specialise within a particular niche. You can get writers who like to focus on technology, business, or even recipe creation. Others will like to focus on a particular type of writing, such as blog posts, ghost writing, or sales writing. There are then others who will specialise by location. Some people who focus on certain niches tend to have a big interest or experience within that niche. I started off focusing on technology because I came from a technology background. It is possible for bloggers to command higher rates because of this experience. You could find yourself paying $100-$400 per blog post just because you’ve picked a specialist. Is the money worth paying? Well, it really depends on you, your budget, and your needs for the blog post. If this is going into a medical journal than it’s definitely worth paying high amounts for a medical specialist writer! But this doesn’t mean that a generalist blogger doesn’t have experience. They may have written within your niche in the past and have a deep passion for it. They just choose not to narrow their market too much. This is now something that I have decided to do. So, these writers may charge a little extra for certain niches because they know they bring the experience. 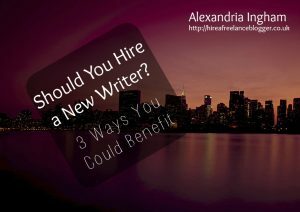 They may also charge a little less because they can write quickly, deliver quality content, and enjoy the work. 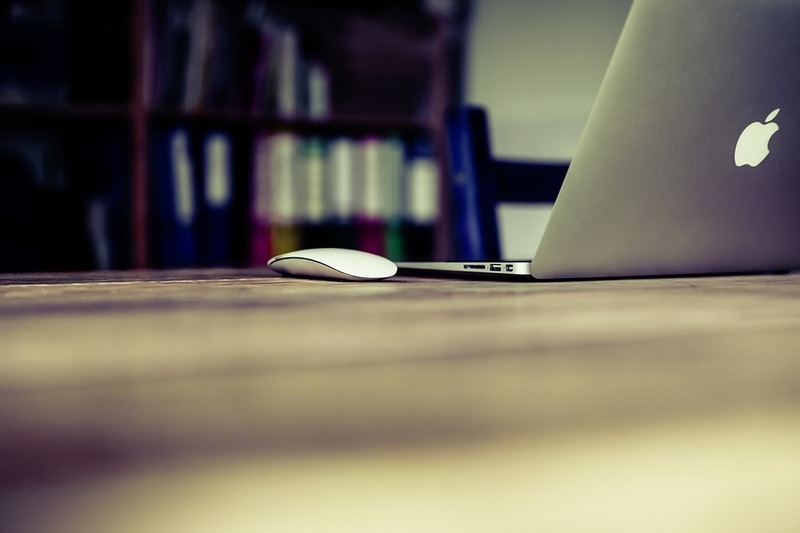 Should you choose a generalist or specialist blogger for hire? Well, I can’t answer that for you. What is your content for? What goals to you want for your content? What’s the blogger’s actual writing experience? 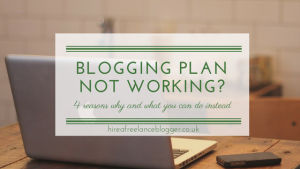 There are just so many factors that go into hiring a blogger, and I’ve gone into them in the past. They still apply when it comes to choosing between a specialist and generalist writer. I will make it very clear that a generalist blogger for hire doesn’t mean the person will deliver poor information. This is someone who likes the research and the excitement of learning new topics. Well, that’s why I prefer to generalise instead of specialise. 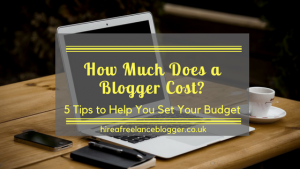 Do you need a blogger for hire? Feel free to get in touch and I’d be happy to discuss your project needs.